There are so many things to do in NC–it can be difficult to know where to start. 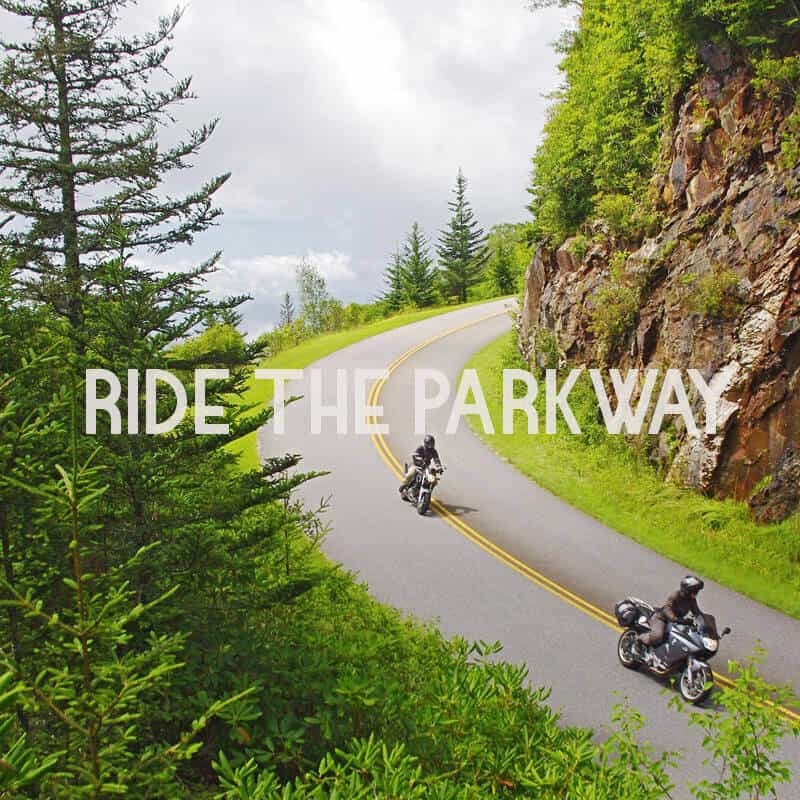 For those staying in Western North Carolina, the Blue Ridge Parkway and Great Smoky Mountains National Park are among the top places to visit. 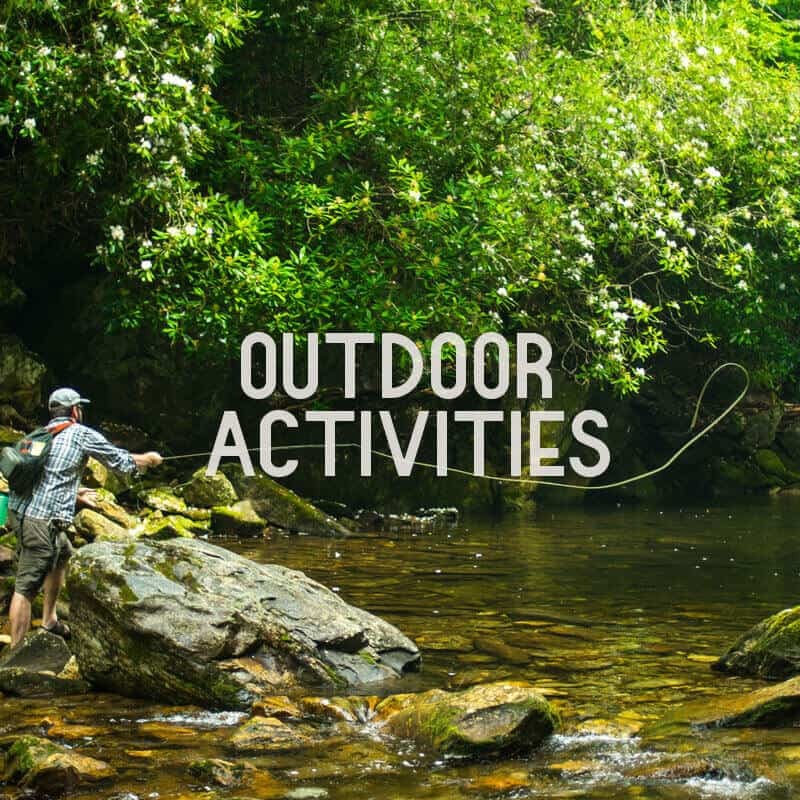 When you stay in Haywood County, you are just minutes from fun things to do in Maggie Valley, Waynesville, Lake Junaluska, Canton and Clyde. 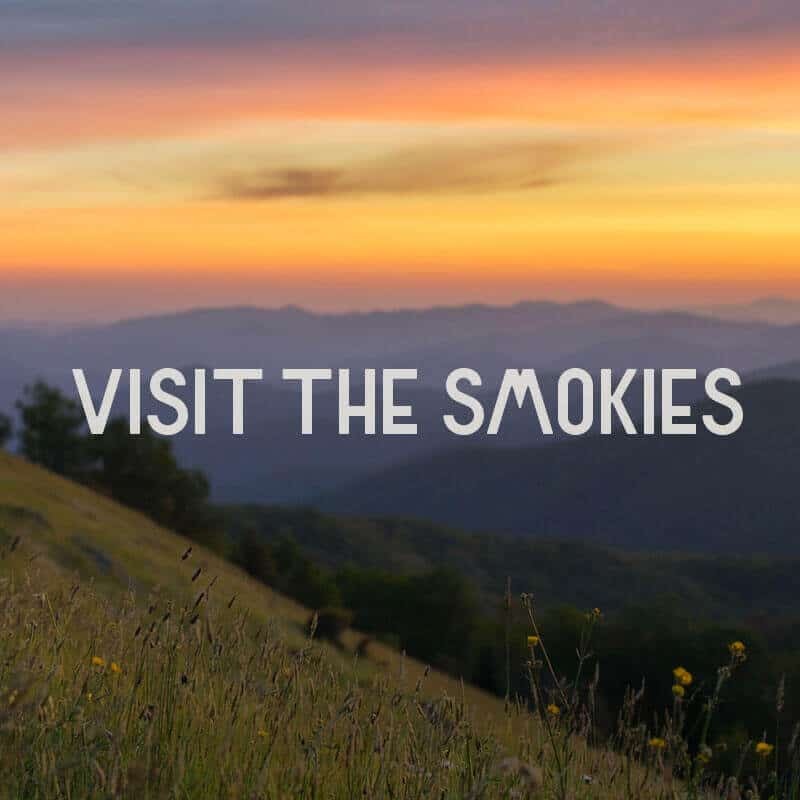 From golf and hiking to theatres and skiing, you’ll find plenty of fun North Carolina attractions in the Smoky Mountains! Asheville is just a short drive to the east, and many visitors enjoy venturing into nearby Tennessee on day trips. 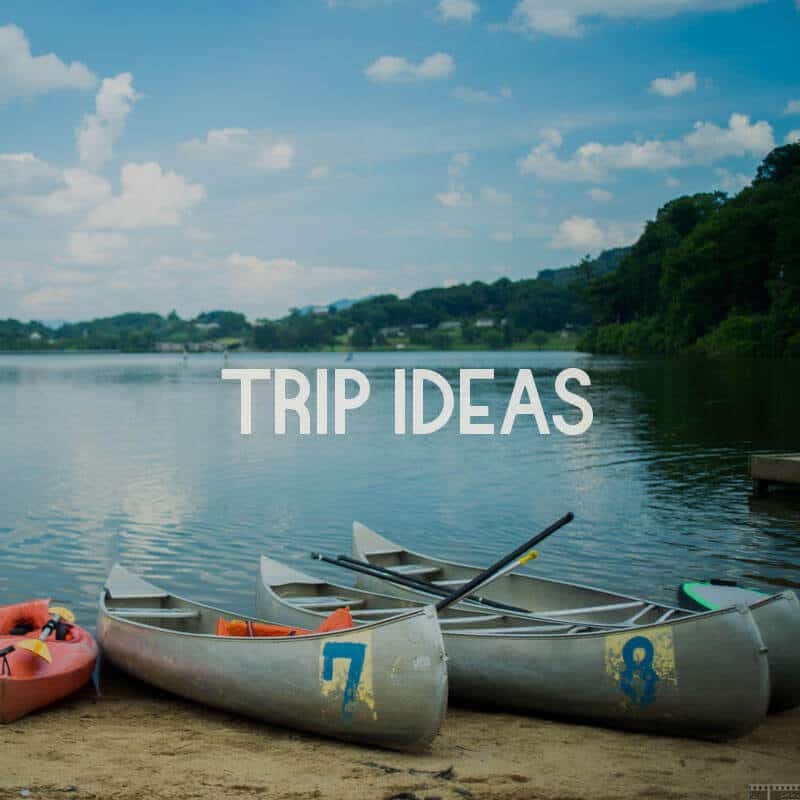 We’ve categorized our list of North Carolina attractions and activities so you can be sure to get the most out of your vacation in Western NC. 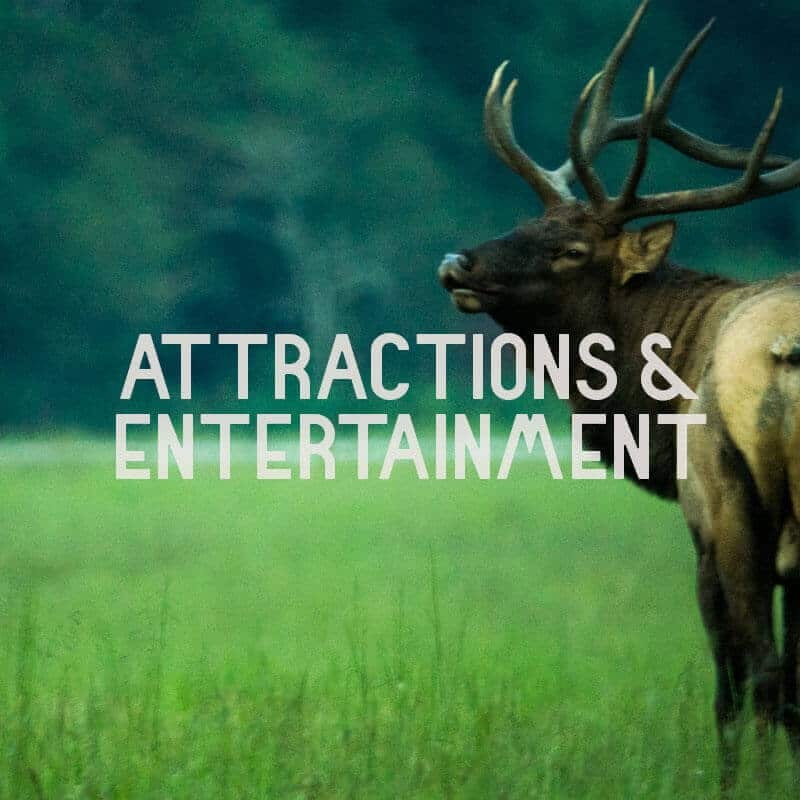 Choose one of the categories below to learn more about the Smoky Mountains attractions available in Haywood County. 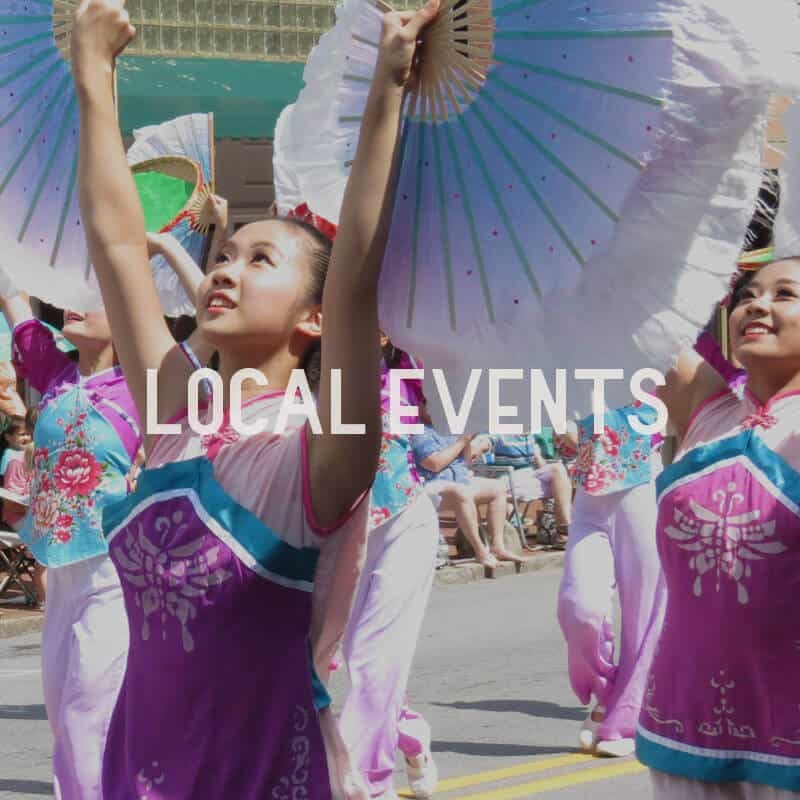 Whether you stay in Maggie Valley, Waynesville, Lake Junaluska, Canton or Clyde, you’ll find plenty of fun things to do in the Smoky Mountains of North Carolina!